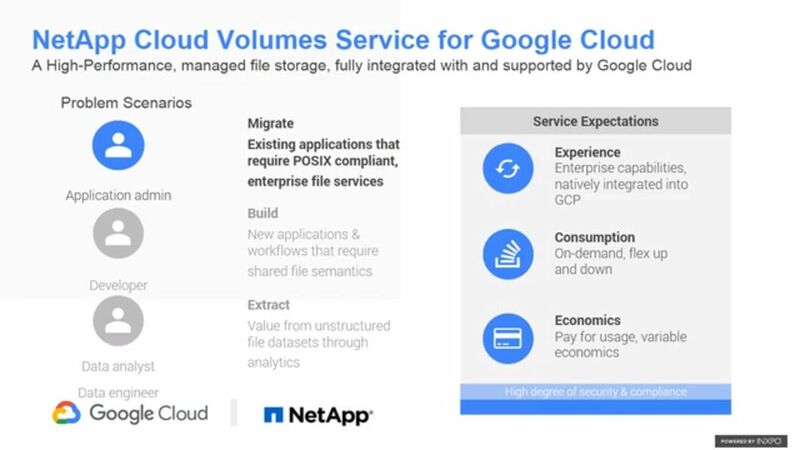 Find out about NetApp Cloud Volumes Service for GCP and how to complete your Enterprise application projects in the cloud in less time with less resources, higher quality, and lower risk in this webinar from NetApp and Google. 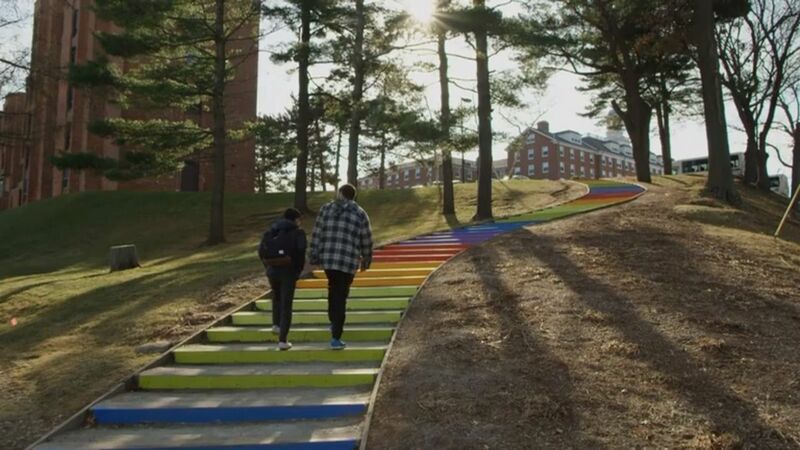 Tufts University is growing its video security deployment across three metropolitan campuses by using the NetApp E-Series solution. 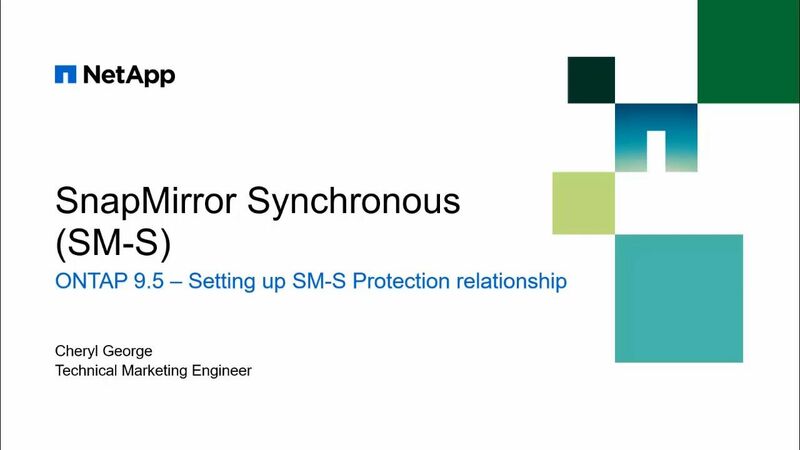 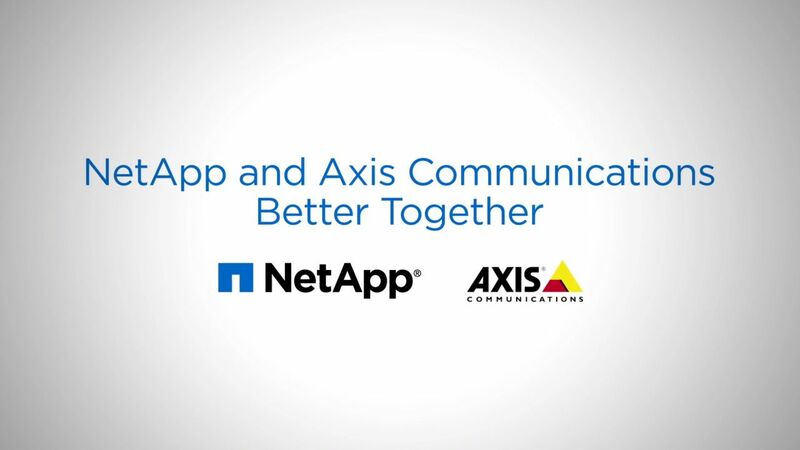 The Axis Communications and NetApp joint video surveillance solution combines the NetApp E-Series storage line with best-in-show network video products from Axis Communications. 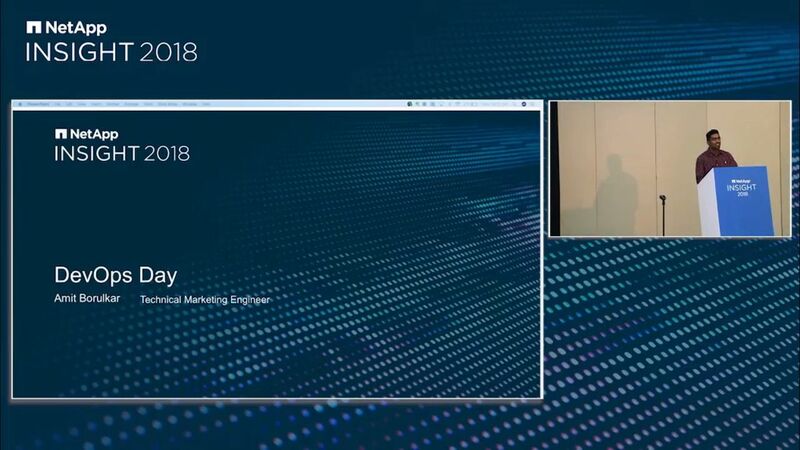 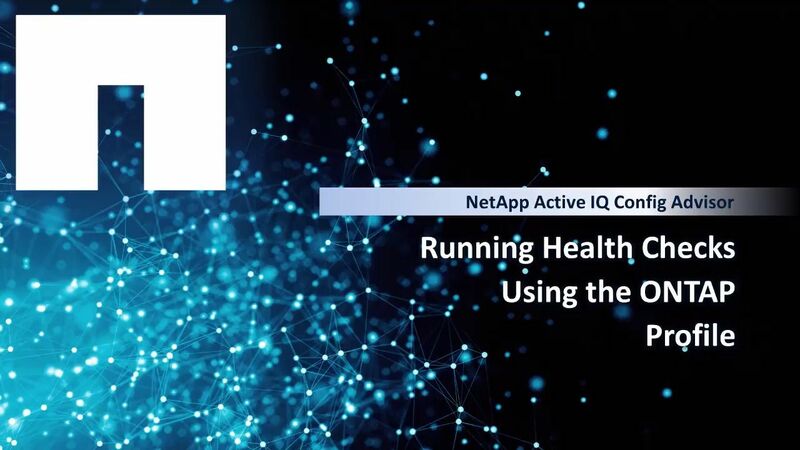 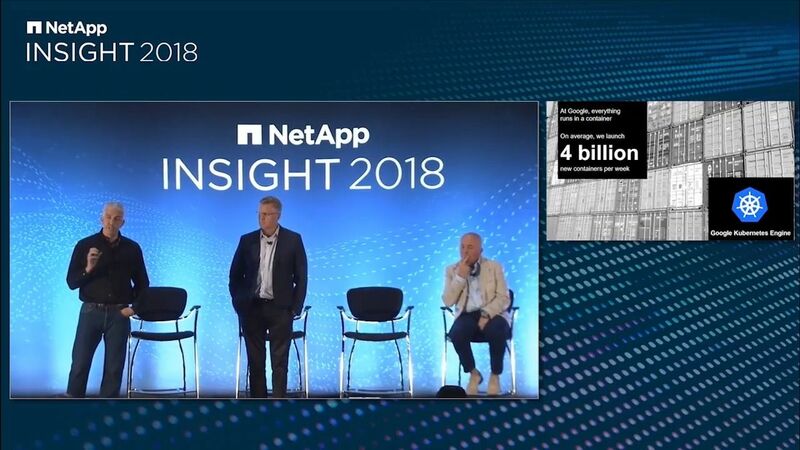 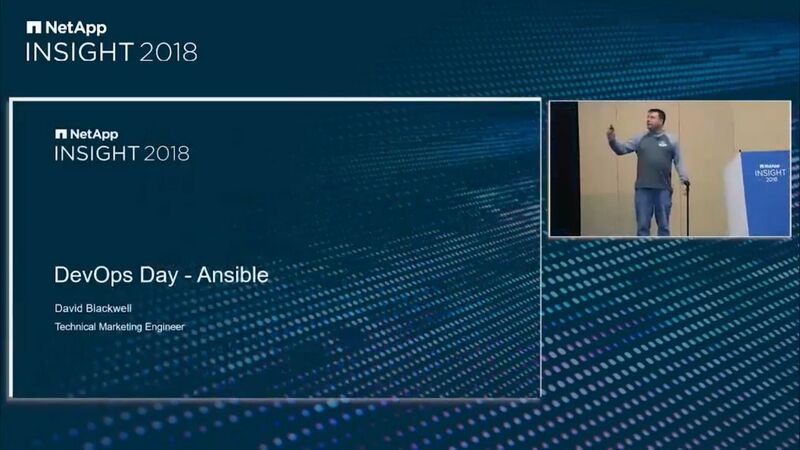 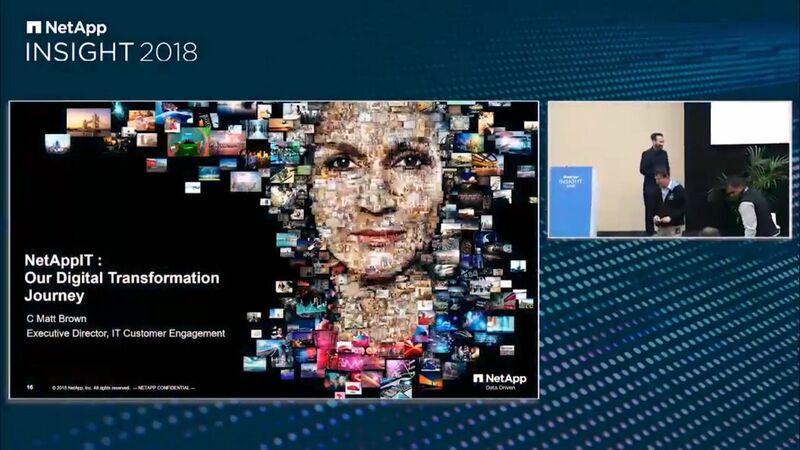 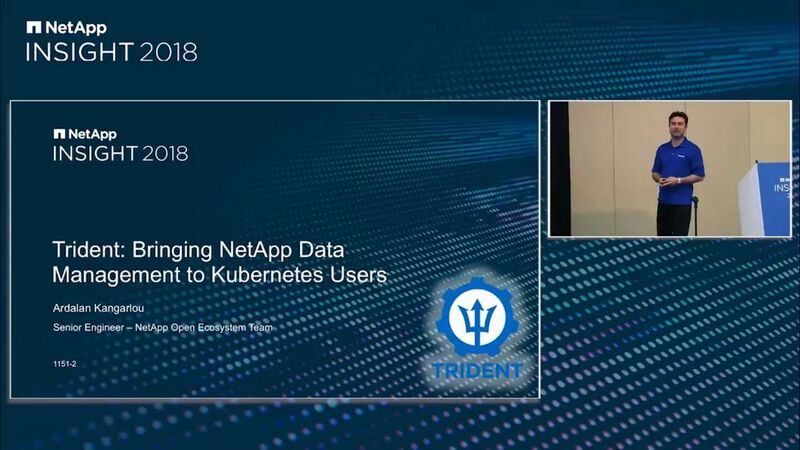 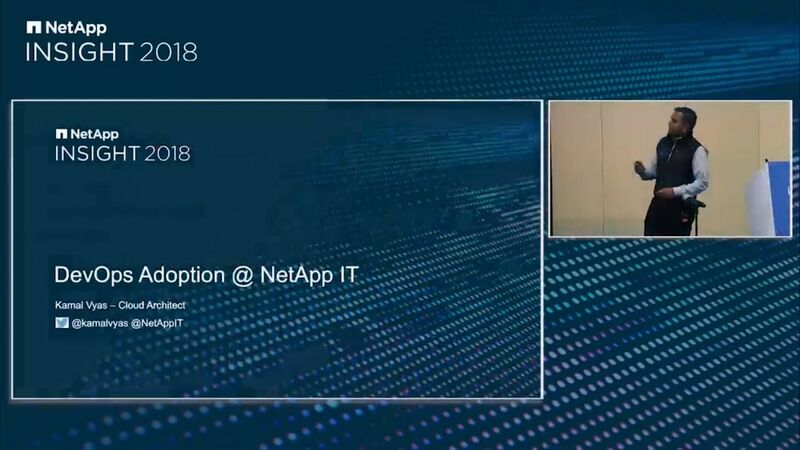 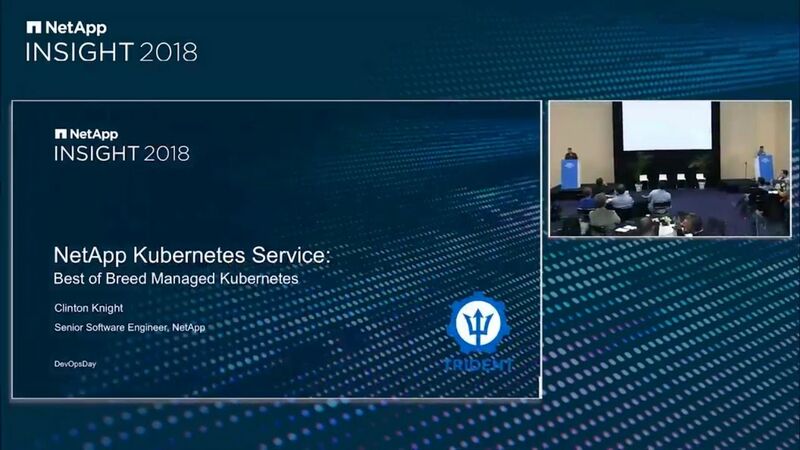 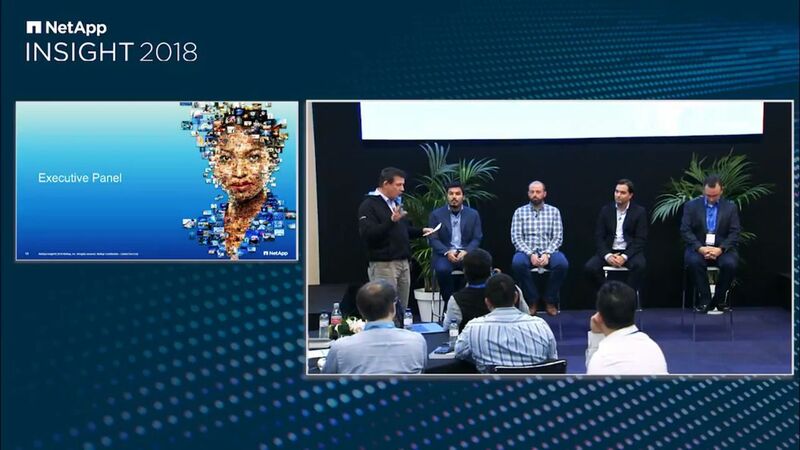 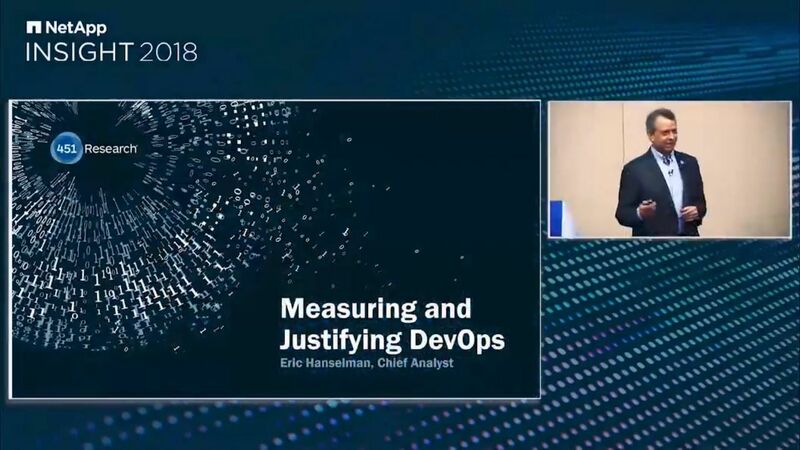 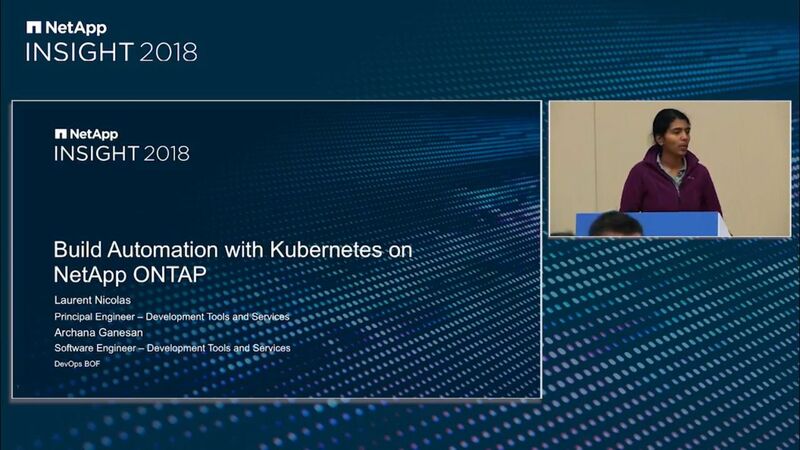 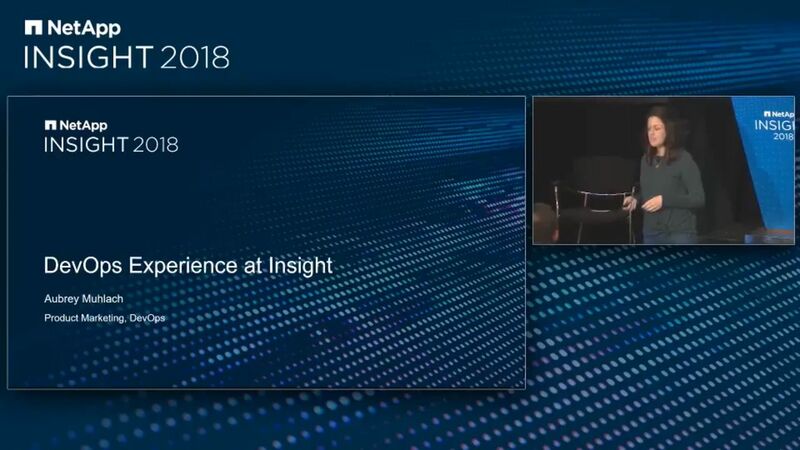 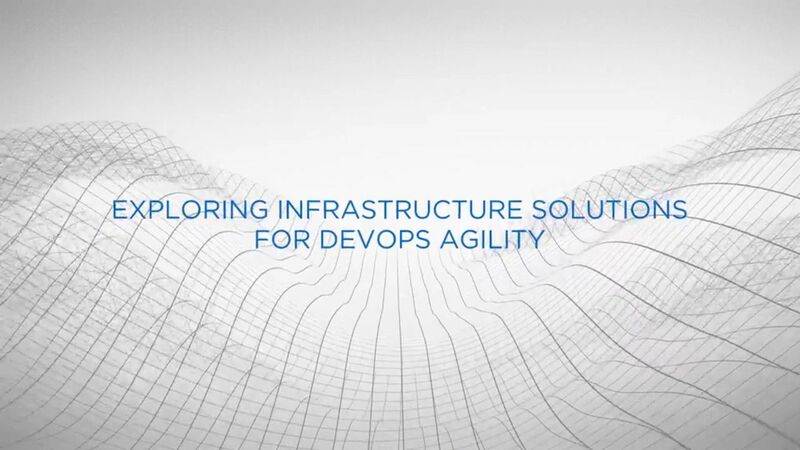 NetApp Data Strategist and Director of Technology Matt Watts discusses the future of DevOps with colleagues Nancy Hart, Head of Marketing for Cloud Infrastructure, and Robert Stumpf, Senior Director of IT for Enterprise Solutions Delivery.